The St. Bernard is every rider's best friend. 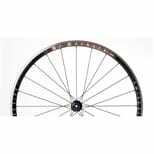 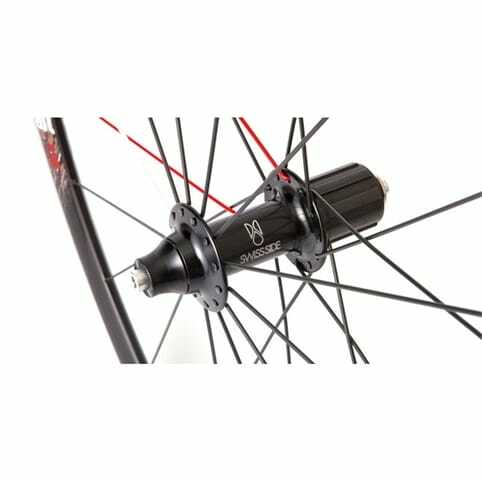 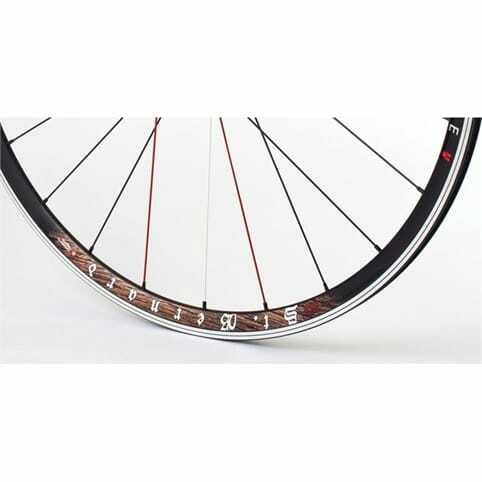 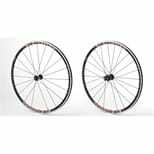 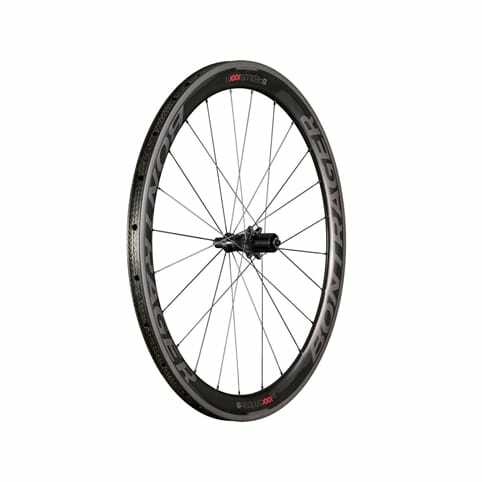 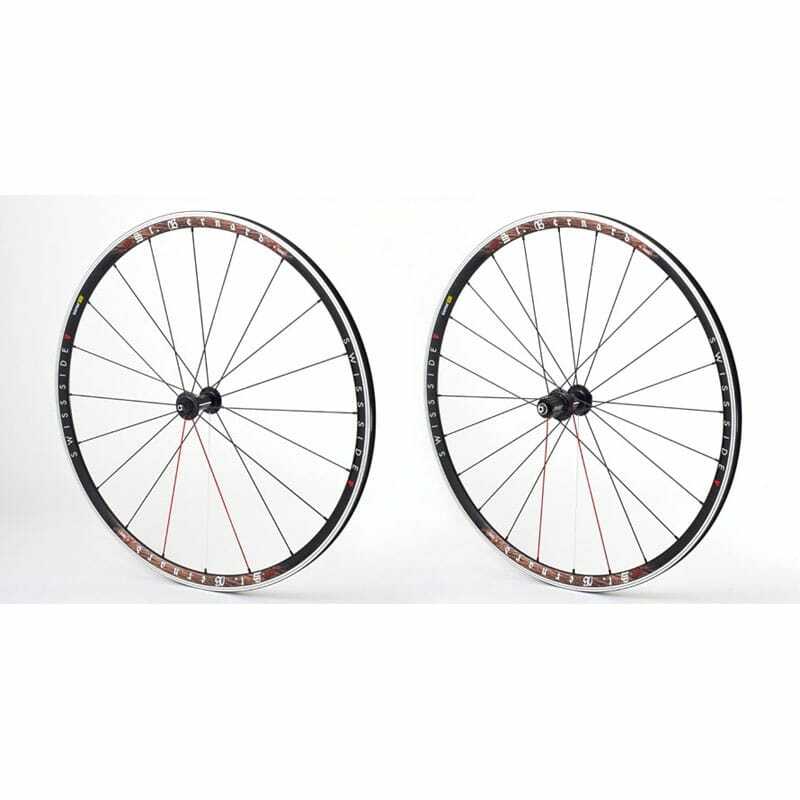 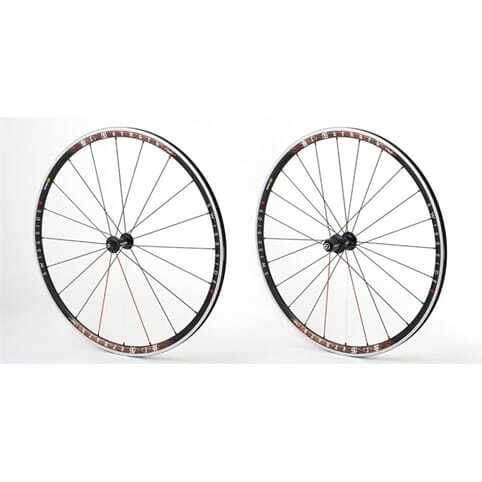 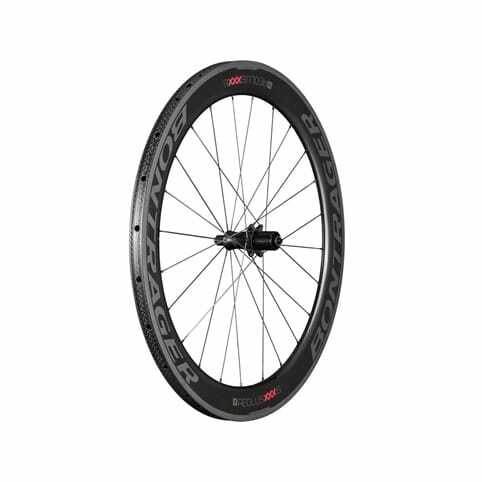 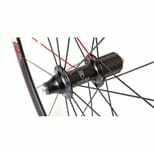 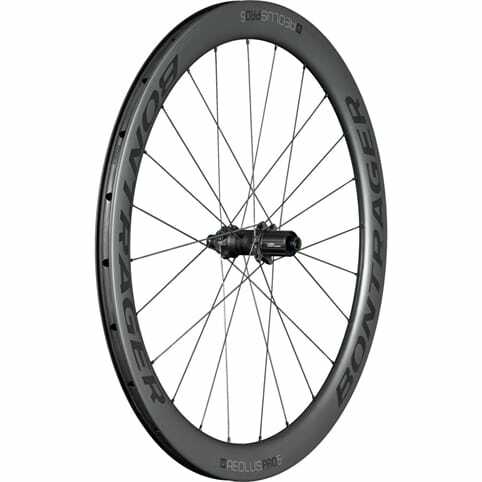 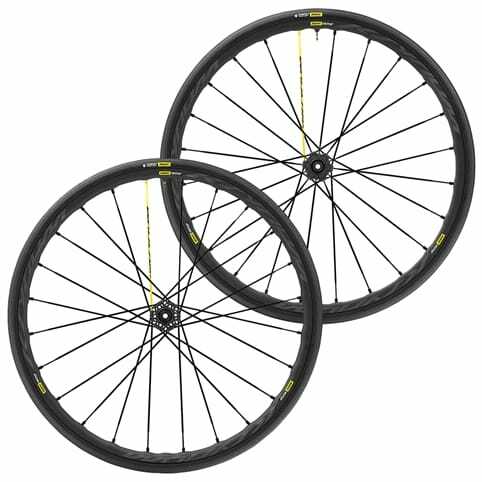 On the mountain or on the flat, in the rain, snow or hot sun, the high quality componentry and robust construction of this wheel set is designed to work hard and never give up. With the added benefit of low aerodynamic drag rim and hub profiles, the St. Bernard is the perfect wheel set for everyday riding or training. 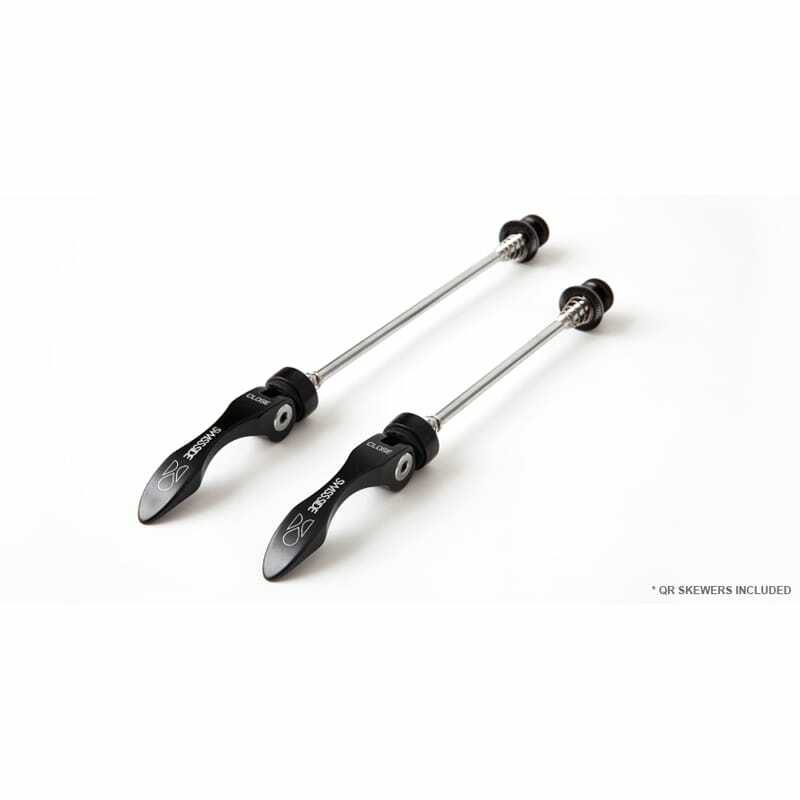 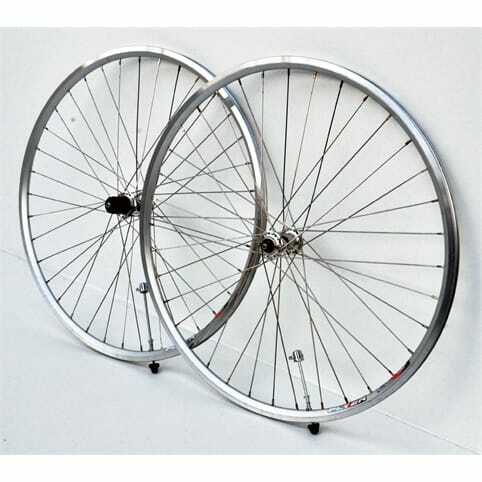 - Spare / replacement spokes.